April 22, 2019 - For all the weekly scores and Red Raider athletic updates, check out the document below! 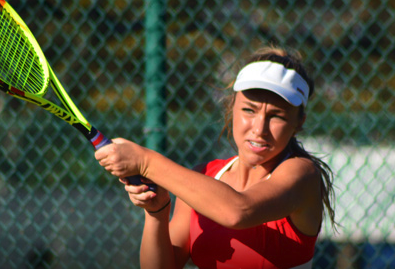 Winter 18-19 Athletic Summar ..
March 5, 2019 - For a summary of Red Raider winter 18-19 athletic results, check out the document below! 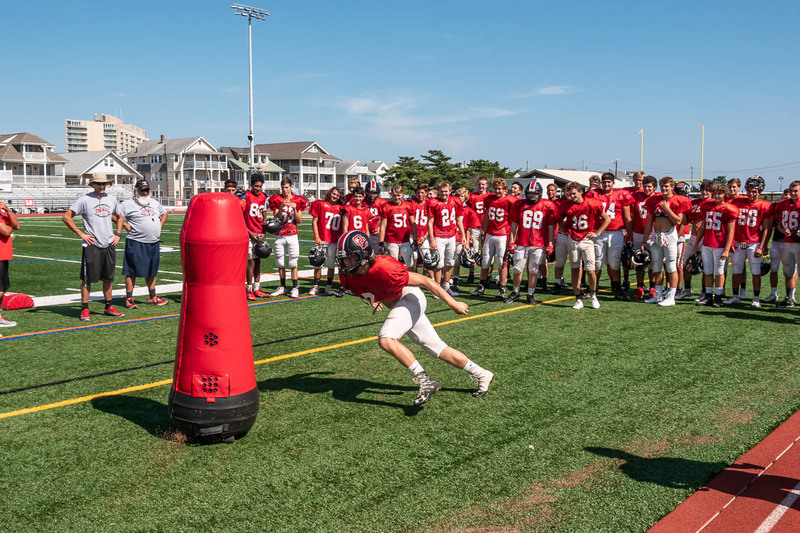 Weekly Athletic Update 2/25/ ..
February 25, 2019 - For all the weekly scores and Red Raider athletic updates, check out the document below! 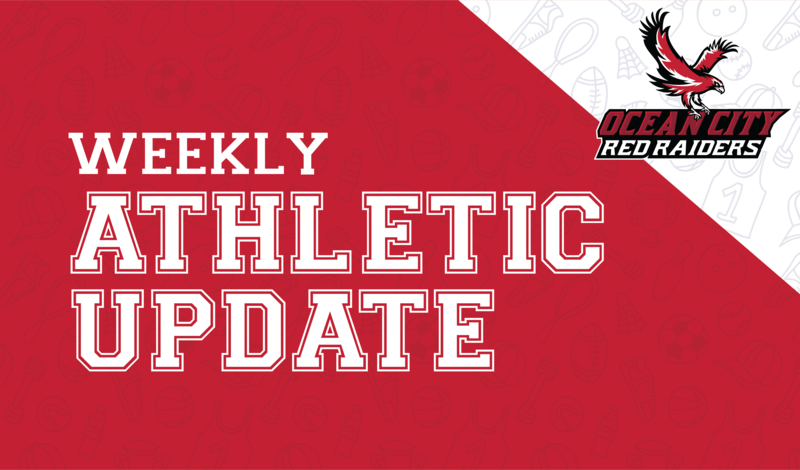 Weekly Athletic Update 2/18/ ..
February 18, 2019 - For all the weekly scores and Red Raider athletic updates, check out the document below! 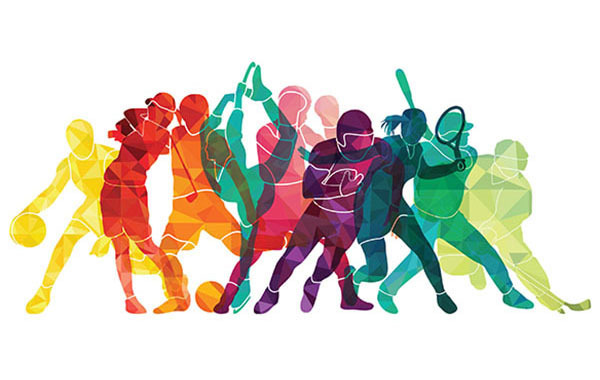 Weekly Athletic Update 2/11/ ..
February 11, 2019 - For all the weekly scores and Red Raider athletic updates, check out the document below! Weekly Athletic Update 2/4/1 ..
February 4, 2019 - For all the weekly scores and Red Raider athletic updates, check out the document below! January 28, 2019 - For all the weekly scores and Red Raider athletic updates, check out the document below! 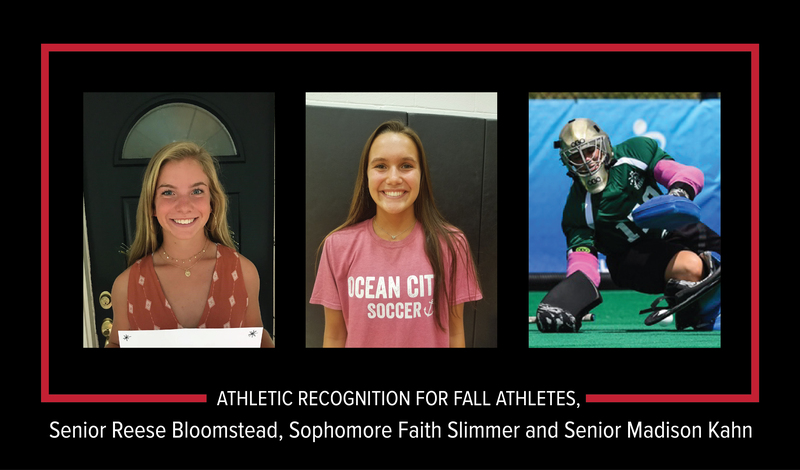 OCEAN CITY, NJ (September 7, 2018) – The Ocean City School District just announced the Football MVP of the Year – the ..
OCHS Senior Reese Bloomstead was named a top ..
No matter what happened on the court during her final few matches as a Raider, senior top singles player Elizabeth Trofa maintained a calm, collect ..
Matt Fumo Making Miraculous .. 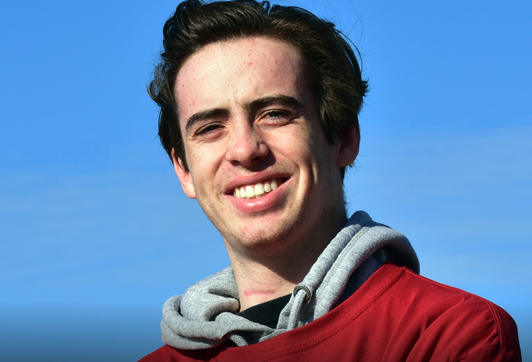 It seemed like a dream sequence to Matt Fumo on that summer day near the Longport bridge. 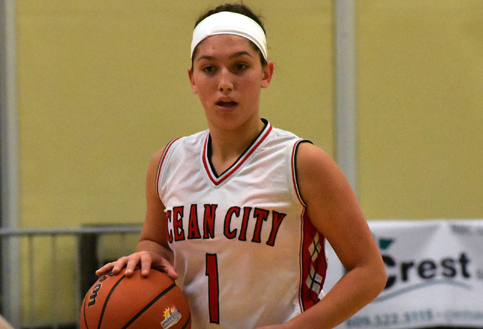 Matt was floating in the water, seemingly weightless &mda ..
Unbeaten OC Wins at Boardwal ..
WILDWOOD - Ocean City girls basketball coach Paul Baruffi got exactly what he wanted on Wednesday night when his Red Raiders took on Methacton in t ..